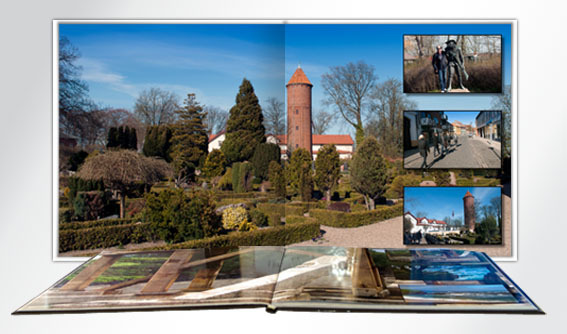 Our hard cover photo books are available in sizes 6x4, 8x8, 10x8, 8-1/2 x 11, 10x10, 12x9 and 12x12. All books come with premium pages that lay flat. Use our free professionally designed templates, or create your own design. Download our free software and get started today! 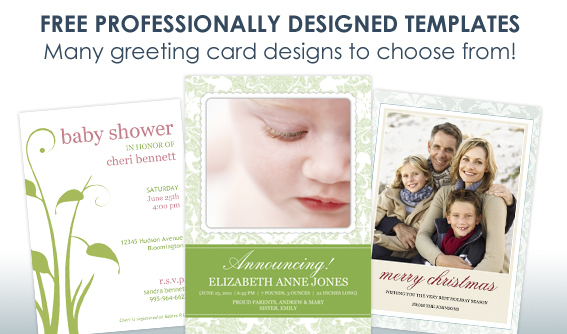 Our cards are printed on your choice of premium weight semi-gloss or ultra-thick matte card stock and include envelopes. They are available in flat and folded designs. Use our free professionally designed templates or create your own design. Download our free software and get started today! All Focus in Pix hard cover books include Lay-Flat premium paper. With Lay-Flat, your pages lay flat across the spine. Flat pages are easier to view, especially when images span across two pages. It's easy! Download our free software. Choose from our many free template designs. Add your own photos and text. 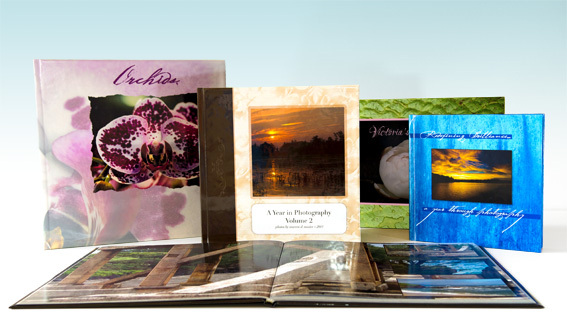 Our photo books are fully customizable – use our free templates or design your own. All Focus in Pix hard cover books come with Lay-Flat hinged pages. Focus in Pix greeting cards are printed on your choice of our standard premium-weight card stock or ultra-thick matte card stock. They are so easy to make – just select a design, add your pictures and customize the text and graphics the way you want. It couldn’t be easier! Check our samples of some of the FREE designs you will find in our software. We are adding new designs frequently, so keep checking for updates! Our beginning tutorial will help you get started. Visit our Tips & Tutorials page for more helpful software tips and tricks.